The Question of Burnout – How Much Is Too Much? At any point throughout the application process, if your student athlete would like to have a “first hand” experience at the National Sport Academy by participating in a training session, we will work with you to schedule a date. This is a great way to meet the current student athletes and coaches and to experience what training could be like for you as a National Sport Academy student athlete! National Sport Academy Lacrosse is a unique and specialized training and learning environment at Central Memorial High School for student athletes in grade 10, 11 and 12 with the goal of experiencing and developing the lifestyle of a student athlete as well as developing high level lacrosse skills and tactics to play at the college / university level and higher. Periodized sport training is designed to work in harmony with the demands of student athletes’ competitive sport training schedules and academic course load. Achieving a student athlete’s dream of being a high performance student athlete, playing junior or receiving an athletic scholarship and playing college / university athletics, making a career playing your sport or playing for your country are lofty goals. Training for this lifestyle is important. …the National Sport Academy student athletes can achieve what many National Sport Academy alumni have achieved – playing and competing at an elite level in their sport. consider the National Sport Academy Lacrosse Program? 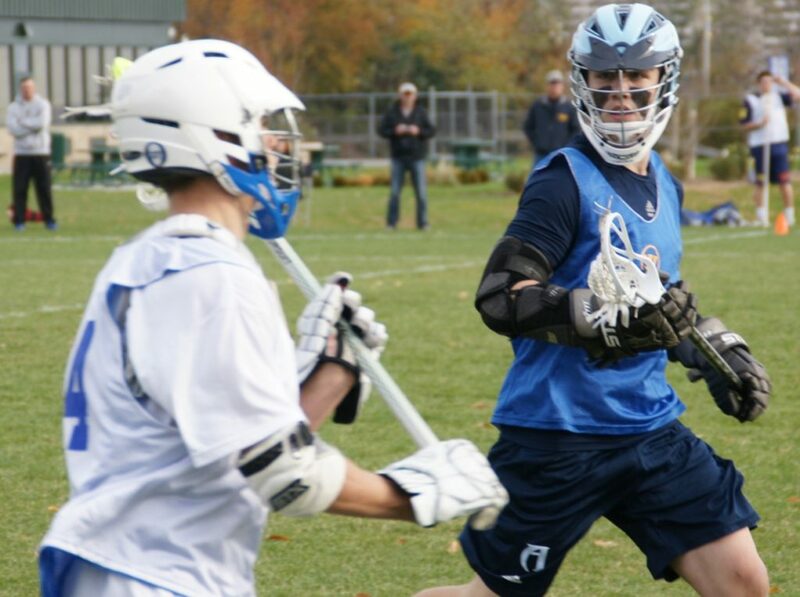 National Sport Academy Lacrosse box and field training is incorporated into the Central Memorial High School day as an option and doesn’t impact core classes. 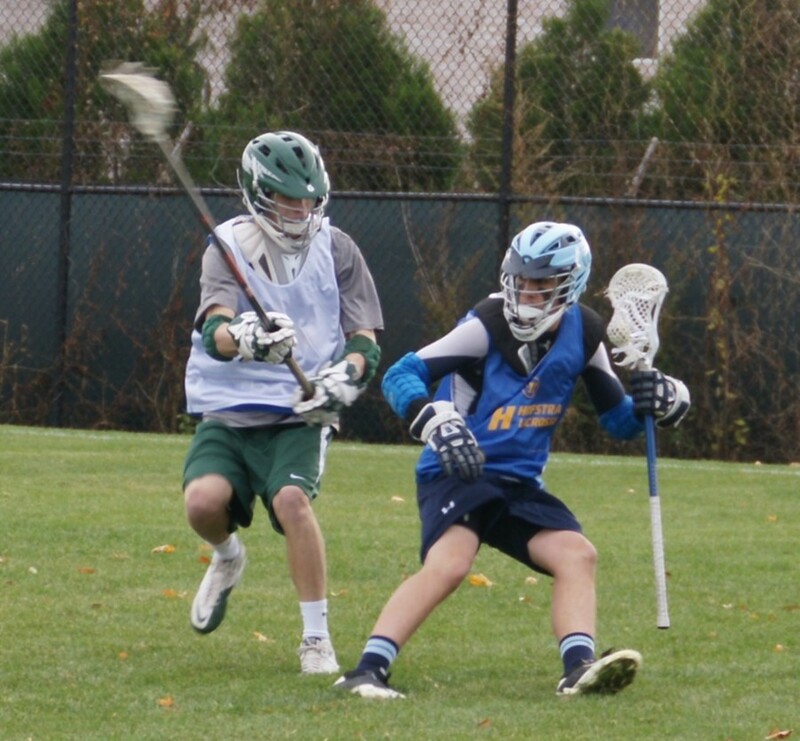 Purposeful National Sport Academy Lacrosse practices give student athletes the competitive advantage of training more than 3 times that of many other lacrosse players. 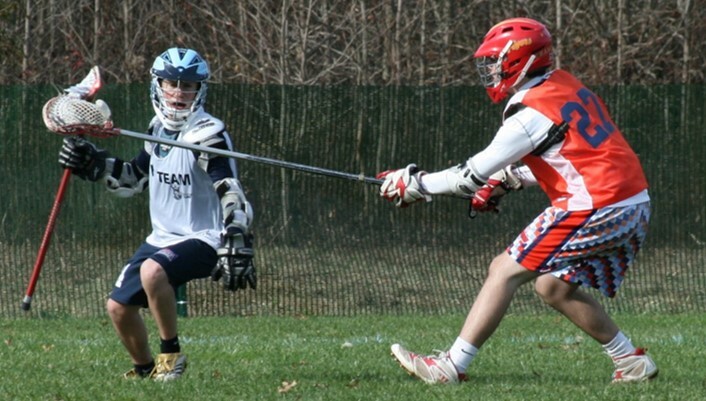 Develop technical skills for all positions: field & box lacrosse. Offensive and defensive principles & decision making. Repetition, taking the necessary risks in order to learn high level skills & decision making! Train with Strength & Conditioning Specialists. Develop the physical attributes to take your game to the next level! Sport training sessions are innovative and focus on individual needs. Athletes are challenged in a positive and competitive environment. Use your National Sport Academy Lacrosse training along with your club training to achieve the learning outcomes in Physical Education 10 (5 credits), 20 (5 credits) and 30 (5 credits) as well as the opportunity to use National Sport Academy training to achieve additional credits in Career & Technology Studies (CTS) modules. Develop athleticism and create an overall healthy lifestyle. National Sport Academy Lacrosse student athletes are required to play on a Calgary & District Lacrosse Association (CDLA) club team. 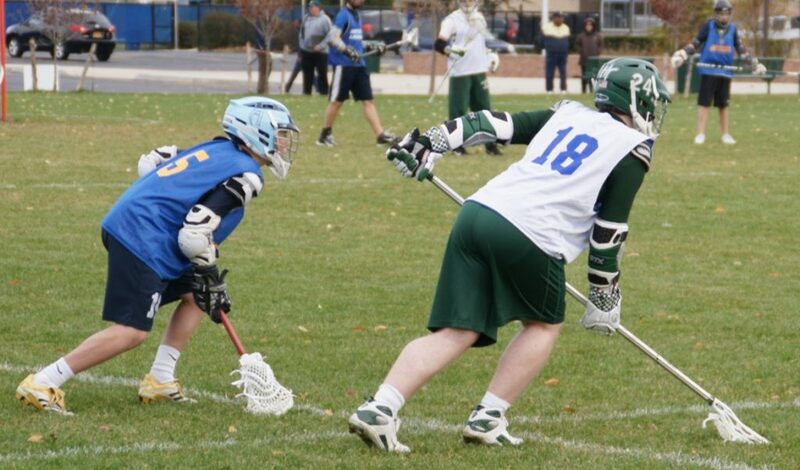 National Sport Academy Lacrosse sessions complement each student athlete’s training with their CDLA club team. 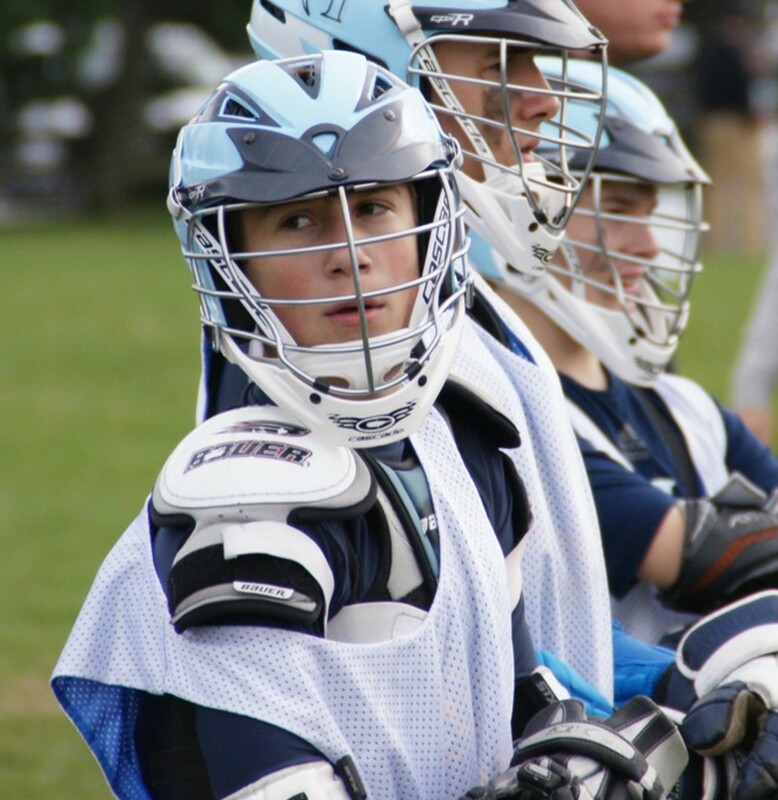 National Sport Academy Lacrosse prepares student athletes to lead the lifestyle of a successful student athlete – manage distractions, develop and lead a high performance lifestyle. National Sport Academy assists in developing and preparing each student athlete to market themselves to colleges and universities offering scholarships.